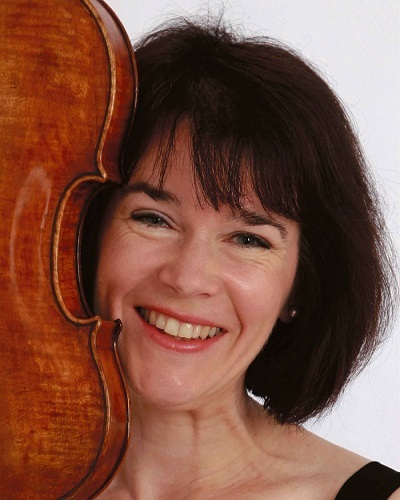 "Ragnhild Hemsing has exquisite clarity in her playing". "That Hemsing and Aspaas are a very well-established duo is apparent from the complementary fluency of their enormously impressive playing." Ragnhild Hemsing stands out among the new talent in Norway as an unusually poised and versatile artist. Her background is deeply rooted in the rich folk music tradition in Norway, and she is one of the first artists to unite typical features of Norwegian folk music and classical music in a youthful, fresh and contemporary fashion. 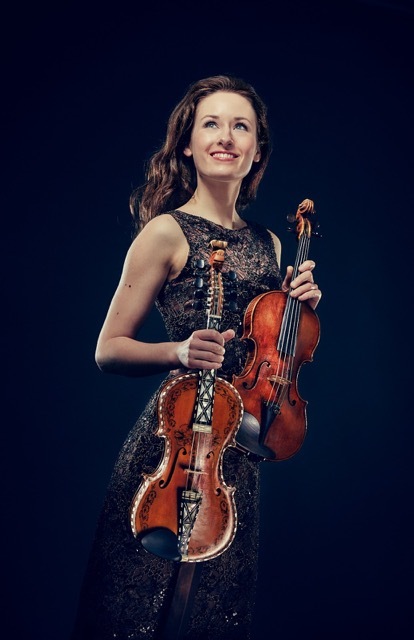 Ragnhild was born in 1988 in the heart of the Norwegian folk region, Valdres, and began playing the violin at the age of five. She continued her studies at the Barratt- Due Institute of Music in Oslo, followed by studies with Boris Kuschnir in Vienna. At the age of 14, Hemsing made her debut with the Bergen Philharmonic Orchestra, performing Mendelssohn's violin concerto. The same year she played with the Trondheim Symphony Orchestra, and the following year was invited to play with the Oslo Philharmonic. Since then she has been soloist with all the major Norwegian orchestras, and played at all the major Norwegian festivals and concert halls. Overseas she has performed at the Kennedy Center in Washington D.C., with the Gothenburg Symphony, the NDR Radio Philharmonic Hannover, the Beethovenfest Bonn, Nürnberger Symphoniker, Freiburg Philharmonic Orchestra, the Residentie Orkest The Hague, the Tampere Philharmonic (Santtu-Matias Rouvali), the MDR Radio Symphony Orchestra Leipzig (Kristjan Järvi), the Risør Chamber Music Festival, the National Orchestra of Belgium, the Düsseldorf Symphony at the Tonhalle Düsseldorf, the Schwetzingen SWR Festival and the Tonhalle Zürich. Hemsing frequently supplements her wide repertoire of standard solo classical works for violin with unique works written for the Hardanger Fiddle. Equally at home with contemporary music, one of Ragnhild’s most notable collaborations is her work with the Norwegian choreographer, Hallgrim Hansegård. 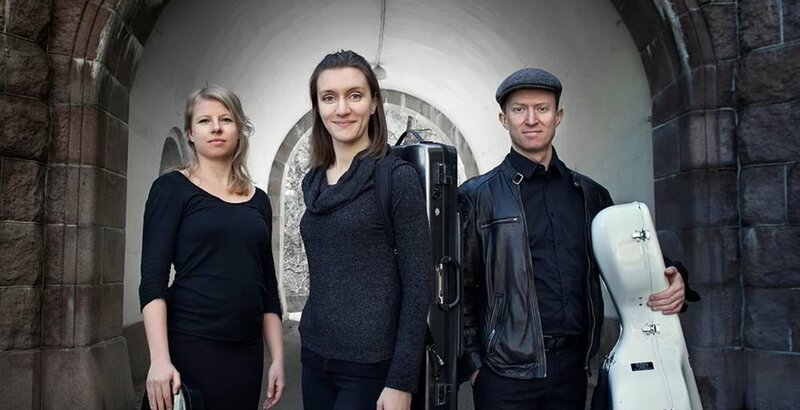 Together they have performed ‘YR’, by Norwegian composer Lasse Thoresen, throughout Norway, This work also featured on her solo debut-CD with Simax. This CD, and her recording of Halvorsen’s “Fossegrimen”- Suite for Chandos with the Bergen Philharmonic and Neeme Järvi, have received outstanding critical acclaim. Neeme Järvi subsequently invited Ragnhild to perform with the Estonian National Symphony Orchestra. Ragnhild has performed the world premiere of Lasse Thoresen’s “Sprang”, together with her sister Eldbjørg and the Trondheim Soloists at the Bergen International Festival with further performances at St Petersburg’s Marinsky Concert Hall, the Bashmet Festival in Omsk, the Moravian Autumn in Brno, and at Trondheim celebrating the Trondheim Soloists’ 25th anniversary. Ragnhild Hemsing has performed at major festivals and concert halls in Norway, Solo recitals include performances at Cheltenham, Verbier, Bellerive and AlpenKlassik festivals and at Wigmore Hall, London, Kennedy Center in Washington DC, in Mariinsky Concert Hall, Beethoven Festival Bonn, Moravian Autumn in Brno, WDR Cologne and Schwetzinger SWR Festspiele. Hemsing has received many prizes and awards. After her successful debut at the Beethoven Festival Bonn 2013, she received the Beethoven-Ring of the "Citizens of Beethoven" award. Ragnhild Hemsing's recording "Northern Timbre" with pianist Tor Espen Aspaas was released in 2017 on the record label 2L. The recording presents a broad range of Nordic repertoire and has received much favourable criticism, a recording "lit up within by sheer beauty", wrote Marc Philips in the Vinyl Anachronist. In addition, Ragnhild Hemsing is a well-known artist on Norwegian radio and television. Together with her sister Eldbjørg Hemsing, she has recorded a documentary about the life of Ole Bull - a program that received an EBU award. Ragnhild and Eldbjørg Hemsing are co-artistic directors of the Hemsing Festival, a chamber music festival they established in 2013, and which is hosted annually in Aural, Valdres. For more information about the festival, see www.hemsingfestival.com. After a substantial career as one of Norway’s most renowned violinists, Lars-Erik ter Jung now enjoys parallel success on the podium as an inspiring and innovative orchestral conductor. 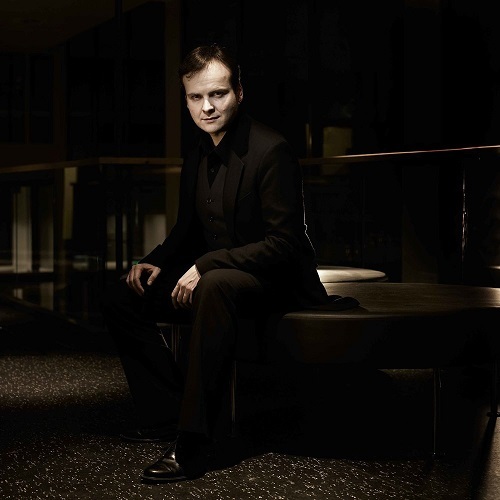 His experience as leader of the Bergen Philharmonic for 12 years brings unique insight to his work with a wide variety of ensembles, conducting repertoire that ranges from chamber, symphonic and contemporary music to opera and ballet. 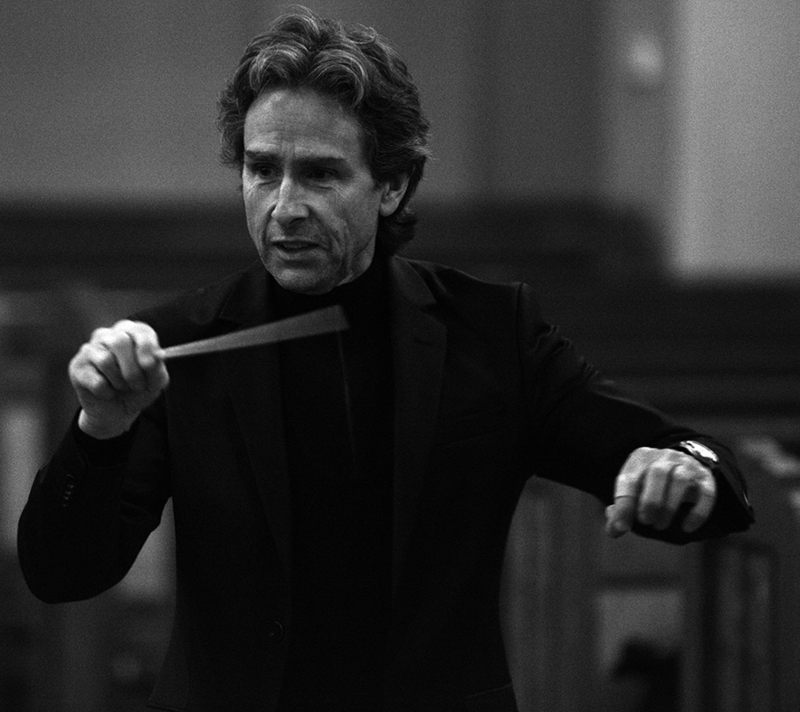 Lars-Erik first took up formal conducting studies in 1998 – initially with Jorma Panula and George Hurst, and later with Kenneth Kiesler – further developing his skills through masterclasses with professional orchestras around the world (Berlin, Brasov, Vaasa, Moscow and New Hampshire). Since then, Lars-Erik has directed leading Norwegian ensembles including the Oslo Philharmonic, Norwegian Radio and Norwegian Chamber Orchestras, the Oslo Sinfonietta and the Trondheim Soloists. For four years he was artistic director of the Kristiansund Opera Sinfonietta, conducting such iconic works as Puccini’s Madame Butterfly and Donizetti’s Lucia di Lammermoor. Partnerships with international festivals and guest conductor roles have taken Lars-Erik all over Europe and further afield, including concerts with the Cairo Symphony Orchestra, the Swedish Chamber Orchestra and the Cheltenham Chamber Orchestra (UK). 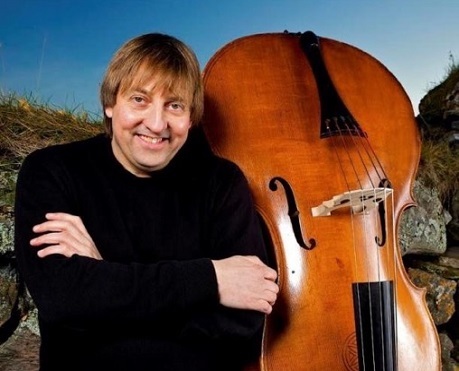 He has also enjoyed residencies in Poland, with The Grazyna and Kiejstut Bacewicz Academy of Music in Lódz and the PRIMUZ Chamber Orchestra, as well as concerts in the Barents region of Russia. He has performed at festivals in Berlin, Stuttgart, Huddersfield, Copenhagen, Luxembourg and Lyon with the Norwegian contemporary music ensemble Asamisimasa – a partnership that also led to Norway’s prestigious ‘Spellemann’ Music Award in 2013. 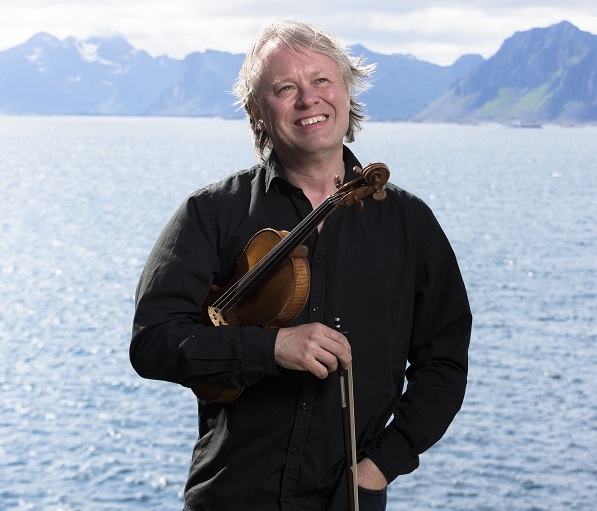 From 1992 until 2018 Lars-Erik has been artistic director of the Telemark Chamber Orchestra, which under his baton has built a reputation as a dynamic and versatile ensemble of the highest quality. He enjoys partnerships with numerous Norwegian music organisations, institutions and festivals (including the Bergen International Festival and the Ultima Oslo Contemporary Music Festival) and encourages the development of young artists through his work with the Sunnhordland Chamber Orchestra, the Kirsten Sand course for string players in Tromsø, and the ‘Oppstryk’ project orchestra in Finnmark. Lars-Erik takes a keen interest in new music. 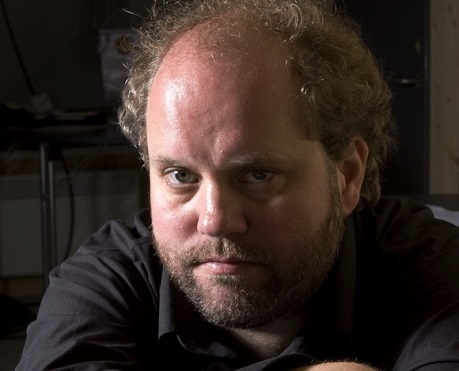 His innovative approach to programming and lively involvement in Norway’s contemporary music scene, in numerous world premieres and CD releases with various Norwegian ensembles, clearly reflects Lars-Erik’s commitment to raising the profile of new music in Norway. Most recently, he has directed world premieres of the piano concerto Just for You by Jan Erik Mikalsen (with Ellen Ugelvik and the Oslo Philharmonic at the Ultima festival), the opera Kimen (The Seed) by Magnar Åm and a concerto for oboe and strings by the Turkish composer Mert Karabey.